Death: Aft. 1917 in Over 80 years old? Marriage:	29 Aug 1879 in Greene County, Wisc. He was blind and broken in health when he returned to Wisconsin with his family from the Dakotas, and died shortly after. 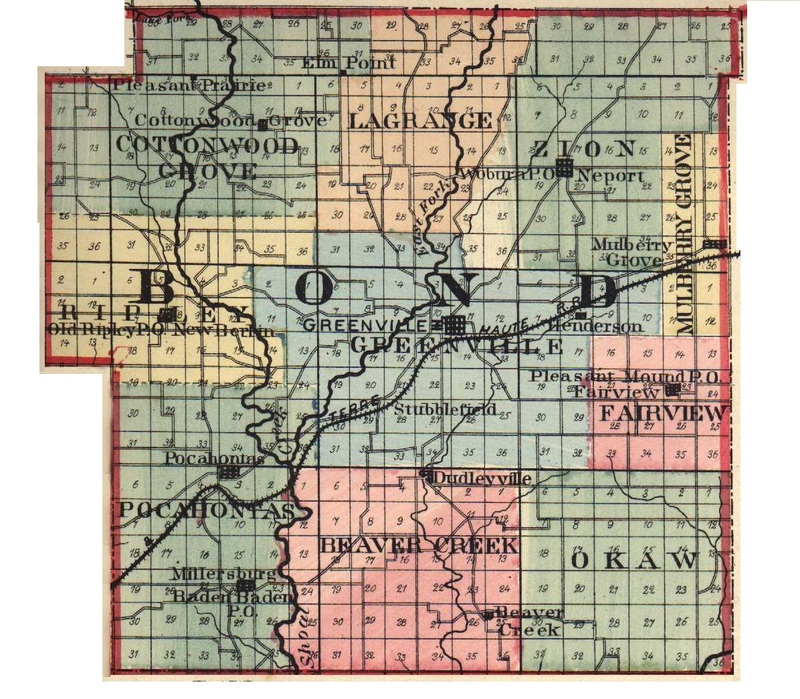 Born Rutherford,portion that became Lincoln Co, portion that became Cleveland Co., NC. Came to Illinois 1827 with his parents.aged 11 yrs. Moved to Grant County, Wisconsin 1856; His Obit says 5 sons;7 ch out of 11 still alive in 1881. Occupation:Preacher-Farmer- Licensed Minister M.E. Church; helped establish the ME Church in Grant Co WI. that the lands in question were so circumstanced that a division thereof could not be made without manifest prejudice to the proprietors of the same. and a Mortgage on the Premises to secure payment of the Purchase Money. and the SaidSamuel T. Moss having complied with the terms of Sale. unto the said Samuel T Moss his heirs and assigns all the right, title, and interest of the aforesaid parties petitioners and defendents in and to the land last herein described, with all the priveleges and appurtenances thereunto belonging. John P Shields, to me well known to be the person mentioned in and who executed the foregoing deed of Conveyance and acknowledged that as Master in Chancery he executed and delivered the Same for the uses and purposes therin expressed.